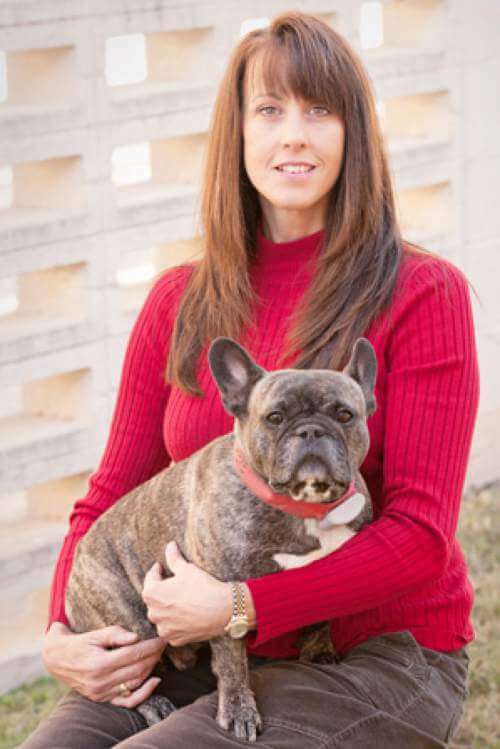 Dr. Vandiver is a native Texan and received her DVM from St. Matthew's University School of Veterinary Medicine in 2017. 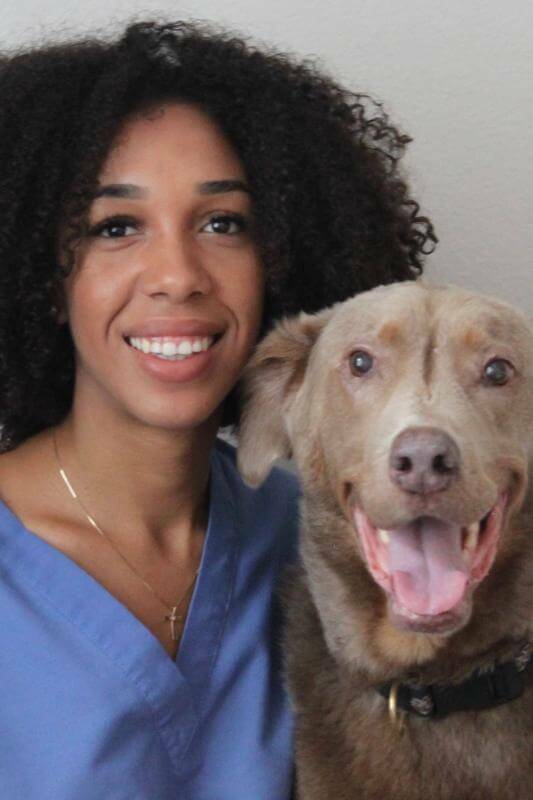 After graduation, she began working full time at an emergency hospital in North Georgia and also worked as a relief veterinarian for several hospitals in Atlanta. Dr Vandiver returned home to Texas and joined the CTVSH staff in January 2018. She has a rescue dog named Bamboozle. Dr Vandiver's professional interests include internal medicine, surgery and diagnostic imaging. Dr. Gabrielle O'Garro grew up in Los Angeles, California. She stayed in California for most of her life and graduated from Western University of Health Sciences College of Veterinary Medicine in Pomona, California in 2017. She went on to complete a rotating internship at a specialty hospital in Spring, Texas. While in her internship, Dr.